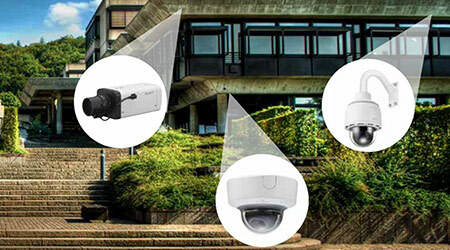 Campus Safety magazine’s 2018 Video Surveillance Survey suggests security cameras are making campuses safer, according to an article on the magazine's website. The majority of hospital, K-12 and higher ed campuses have security cameras. Ninety-six percent of survey respondents that have video surveillance systems installed on their campuses say these systems frequently (58 percent) or sometimes (38 percent) provide evidence for investigations. Four in five say their security cameras frequently (24 percent) or sometimes (56 percent) prevent crime, and 86 percent say these systems frequently (50 percent) or sometimes (36 percent) help their departments monitor their campus during other situations when safety or security issues could arise, the article said. Seventy-four percent say their video surveillance systems frequently or sometimes act as force multipliers.